The Bersa Thunder 380 Plus and all Bersa Thunder models in general have proven themselves to be reliable and affordable conceal carry weapons. 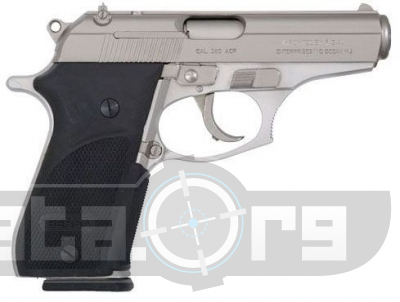 The usual issue with the smaller handguns is that they don't balance well in your hand, the front or rear is usually a bit heavier than the opposing end, and this is mostly due to the fact that the manufacturer is much more concerned about making the weapon compact as opposed to focusing on balance. The Bersa 380 models seem to balance well however. 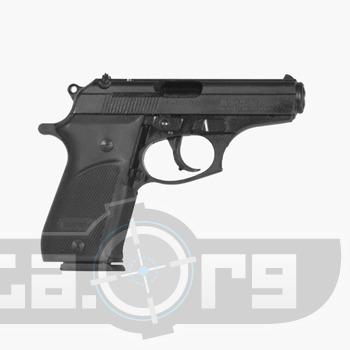 Other cool features include an ambidextrous magazine catch.The bersa 380 models do have a simple and solid safety switch and this is really important on concealed weapons because no one wants to shoot themselves. Some other features include a 3 dot sighting system, 15 round mads, lifetime service contract.